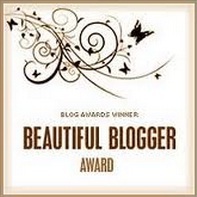 Thanks to the lovely Sheryl Browne for passing on the baton in the Chocolate Book Tag Challenge. It’s good to know I’m not the only one who enjoys a sweet tooth and a good book. Saying that, with so many favourite reads and some great chocolatiers to choose from, you can imagine how writing this post lived up to its name. Challenge being the operative word! When sitting down to read The French For Love by Fiona Valpy you’ve got to have a treat from Francois Pralus, Maitre Chocolatier, to hand. I’d go for his Barre Infernale; combining the crunchiness of chocolate with the creaminess of Praline, it reflects the story perfectly. 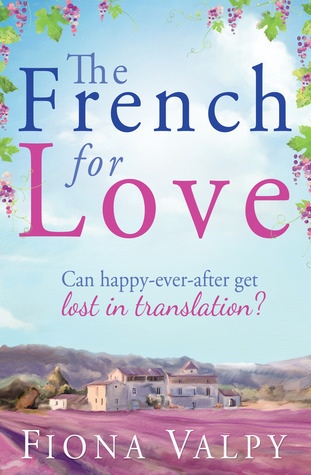 The French for Love has all the ingredients for a fabulous Summer read. Set in the Bordeaux Countryside, I loved following Gina’s journey as (more through necessity than choice) she leaves the UK and escapes to France. Chocolate Posh Drops from Choklet are the perfect chocolate accompaniment for The Wedding Diary by Margaret James. Imagine winning the wedding of your dreams but your fiancé has done a runner. I loved this premise and couldn’t wait to find out how Cat negotiated her way through such a dilemma. 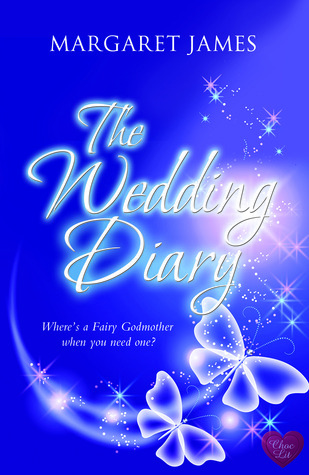 The Wedding Diary is a romantic, fun read, in which Margaret James has created a great set of characters. I particularly liked the Fairy Godmother, Fanny Gregory, whom I think deserves a book of her own! When it comes to Nick Spalding’s Love From Both Sides, I’d have to go for something fun like a Wonka Bar. The situational comedy in this book is absolutely hilarious! 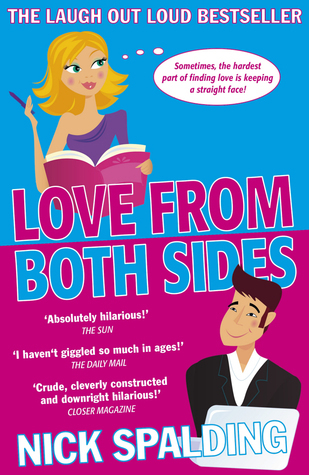 I didn’t stop snorting with laughter from start to finish – highly recommended for those who need cheering up. It has a real feel good factor. 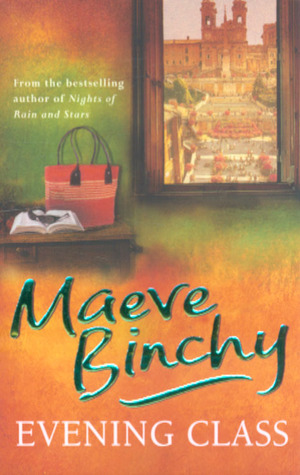 Evening Class by Maeve Binchy centres around a group of people all hoping to learn Italian. So it goes without saying I’ve gone for an Italian Chocolate – Venchi’s Assorted Praline. I Really enjoyed this book, especially the characterization. I loved the way each individual was given their own chapter so we readers could really get to know them. It’s like a collection of short stories almost, before everyone comes together at the end. 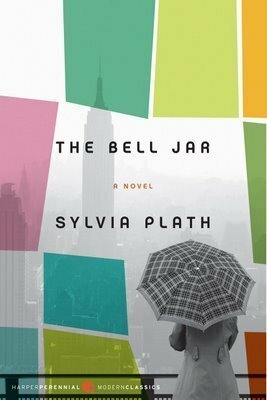 For me, Sylvia Plath’s The Bell Jar deserves a dark chocolate so I’m suggesting Green and Blacks Dark – 85% Cacao. After reading this I couldn’t help but wonder what Sylva Plath would’ve thought about women’s lives today. It made me question how much of this book is actually memoir and how far she felt the expectation placed on women during her short life directly contributed to her own mental health issues. A thought provoking read, indeed. 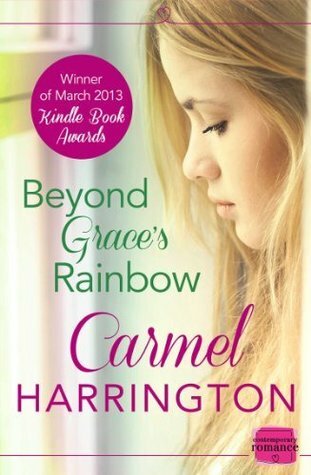 The comfort of Cadbury’s Dairy Milk is just what I needed when reading Beyond Grace’s Rainbow by Carmel Harrington. When single mum, Grace, is diagnosed with Cancer all she can hope for is a bone marrow transplant. But being adopted and with a rare blood group, finding a suitable donor isn’t going to be easy. From the very first chapter, Beyond Grace’s Rainbow pulled at my heartstrings. Although it follows Grace’s journey as she deals with this horrendous illness amongst other things, thanks to a great cast of supporting characters it felt just as much an ensemble piece. Beyond Grace’s Rainbow is certainly a roller coaster of a journey, but it’s written with such warmth and understanding. Another highly recommended read. 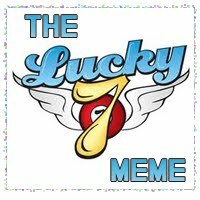 So there you have it, my choices in the just for fun, Chocolate Book Tag Challenge. Would any of them make your list? At this point I’m supposed to tag someone else to take up the mantel, but instead I’m throwing it out to all you readers. Let me know if you do decide to take part as I’m always interested in finding fabulous new books to enjoy. 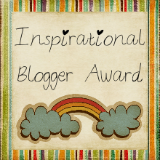 And again, thanks to Sheryl for inviting me to take part to begin with. 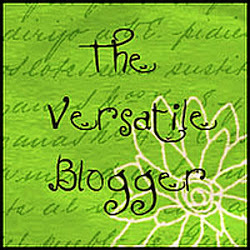 You can find out all about Sheryl and her book/chocolate choices here. ← Calling all animal lovers! What a great list of books. I haven’t read any of them, although I have read a few Maeve Binchy books and this one sounds great. 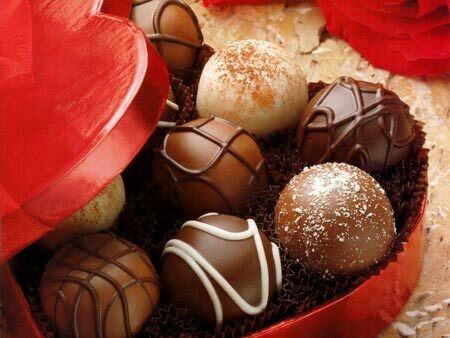 I love the chocolate pairing idea. 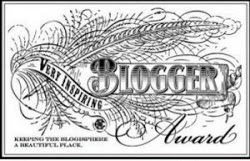 I think I’ll give it a shot on my blog, then send it back to you if you don’t mind. Thanks for the new books to add to my TBR pile, which is reaching dangerous heights these days.